Smartphones have changed the way we live our day to day life. The multitasking experience that the smartphones provide to us is due to the highly efficient processors. The 600 series processors of Qualcomm are very famous due to the superior experience they provide to the phones. The Snapdragon 625, 626 and 630 are some of the most famous popular processors and in 2017, two new processors called the Snapdragon 660 and 636 are available on the mobile platform. These two new chip-sets are available in the Redmi Note 5 Pro and Nokia 7 Plus. With the help of these processors, a boost is given to the performance, battery life and gaming. 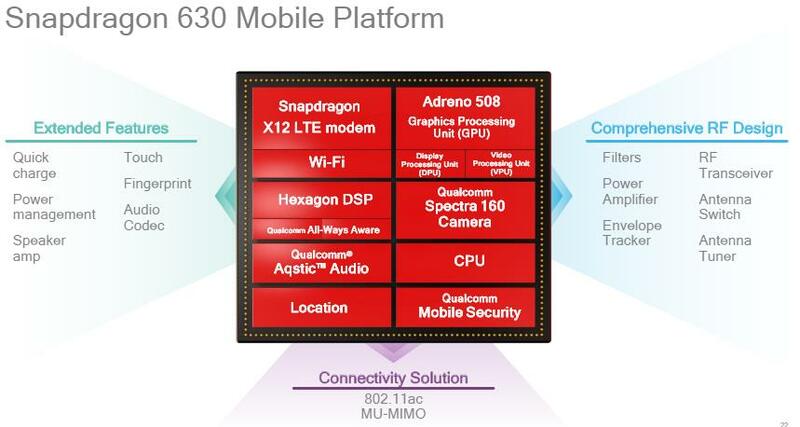 The Snapdragon 636 replaces the Snapdragon 630 and the Snapdragon 653 is replaced by the Snapdragon 660. 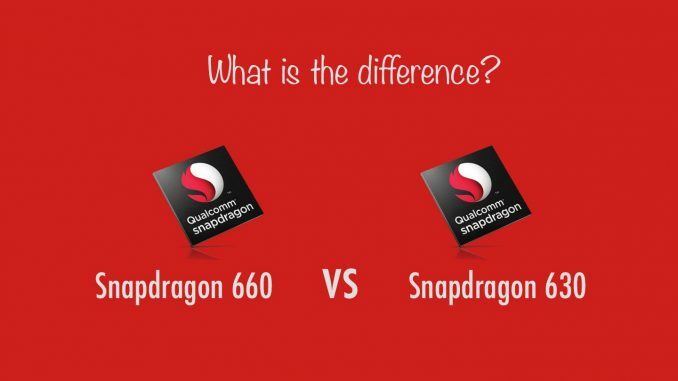 Today, we will have a look at the comparison of Snapdragon 636 vs 660. The highest performing processor in the mid-range of Qualcomm is the Snapdragon 660. The fabrication process is improved a lot. The Snapdragon 660 is made up of the 14nm fabrication process. This improves the overall performance, heat control and is more energy efficient as compared to that of the 28nm fabrication process. This processor also uses the Kyro 260 cores which give a boost to the CPU power. The specifications of the Snapdragon 636 are the same and the only difference is the higher clock speed of 660 which is 2.2 GHz while 636 has 1.8 GHz. 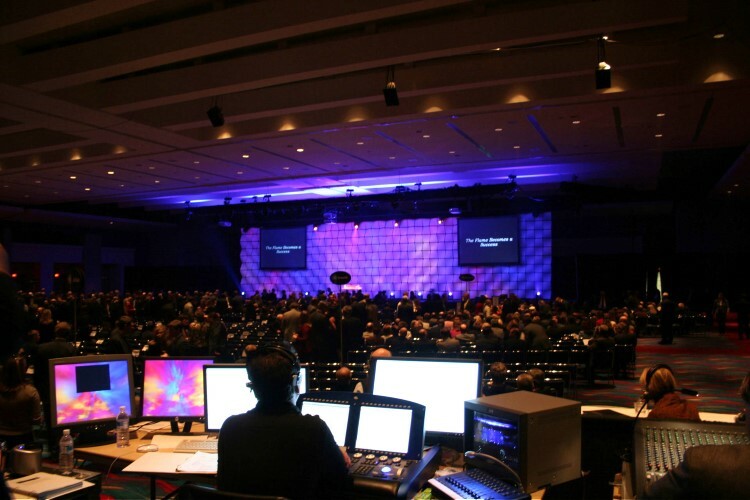 The graphics of 660 are upgraded and so it is more game-friendly. The display resolution of Snapdragon 660 is 2560×1600 while that of the Snapdragon 636 is 2220×1080. So, the Snapdragon 660 is on the higher side when the display resolution is compared. Both the processors have the Quick charge feature provided by Qualcomm. You can get a battery life of 5 hours under 5 minutes of charging for the 2750 mAH of the battery unit. Currently, neither the Nokia 7 Plus or the Redmi Note 5 Pro is supporting the Quick charge facility so this feature is not enabled in any device. Now, to conclude the Snapdragon 636 vs 660, we can say that most of the specifications of both are similar but if we speak for performance then the higher and better GPU, clock frequencies push the Snapdragon 660 on the higher side. As per one report, the Nokia 7 Plus having the Snapdragon 660 has the whopping score of 141822 and the Redmi Note 5 Pro has the score of 112649 having the 636 in it.